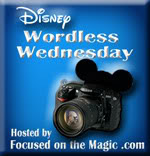 Mandas Disney Blog: Wordless Wednesday - Adventure! This weeks theme is ... Adventure! This was taken in 2010 in Disneyland Paris! Great parade shot! We were at Disneyland Paris last month and LOVED it!! So adventurous! I loved the creative floats they have at Disneyland Paris! I love this pic so much!! Thanks so much for sharing; it really is wonderful! I always think that that float is one of the most creative and beautiful! What a great shot! Love how you got the castle in the background too. That float is amazing! Thanks so much for sharing your adventurous shot and for linking up to hop!! What a great float! Thanks for sharing. You can see the animation in this photo! Peter kind of looks like he's thinking about jumping out the window and flying around for a bit. What a great shot! Love seeing Peter Pan! Great pic! COOL! I need more "words" ... is that a parade float?! Peter Pan :) one of my favorites. How cool! I love the smoke coming out of the chimney. Haven't been to Disneyland Paris yet but hoping soon. Nothing says adventure like Peter Pan. Wonderful shot of the parade! Thanks for sharing! I'm dying to go to Disneyland Paris. Fantastic shot! I'm dying to go to Disneyland Paris. Great shot! Most Entertaining Queue - Phantom Manor! 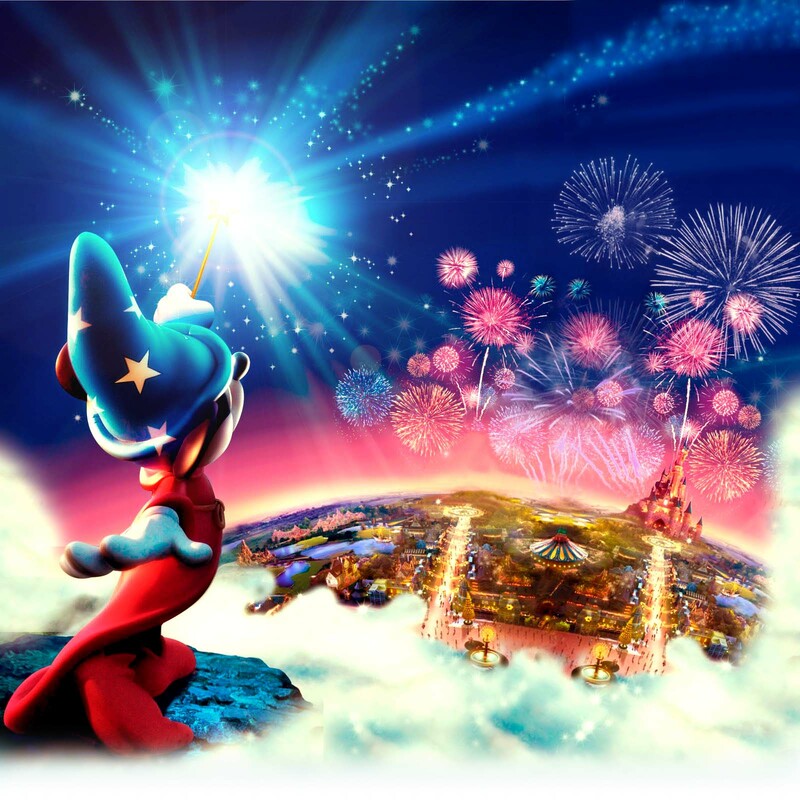 Disneyland Paris 20th Anniversary Launch! Disneyland Paris! 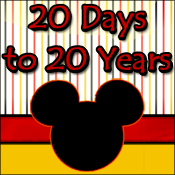 20 Days to 20 Years!